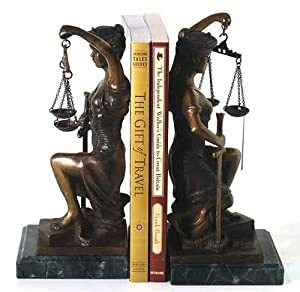 Whether you are looking for college graduation gifts for her or college graduation gifts for him, you’ve come to the ‘write’ place. Over the last few weeks, Executive Essentials has put together a great little series on pen types and styles to fit the various types of graduating students and personalities. We know from years of experience that pens are highly popular graduation presents. We know that the many varieties and style’s of pens are the reason so many people feel excited giving them as gifts to graduating students. There is nothing like the thrill of writing with a fine instrument and a refillable pen, well crafted and honed, is a gift that can be cherished for a lifetime. Today I’m going to show you the best graduation gifts for business school graduates. Or at least, the best pens to give to that business school major that is about to make their way into the big, brave world. My choices look a little something like this. In the world of fountain pens, Montblanc is renowned. In the world of Montblanc, the Meisterstuck 149 is legendary. The 149 is the flagship pen of a company that oozes with prestige and pride and for good reason. 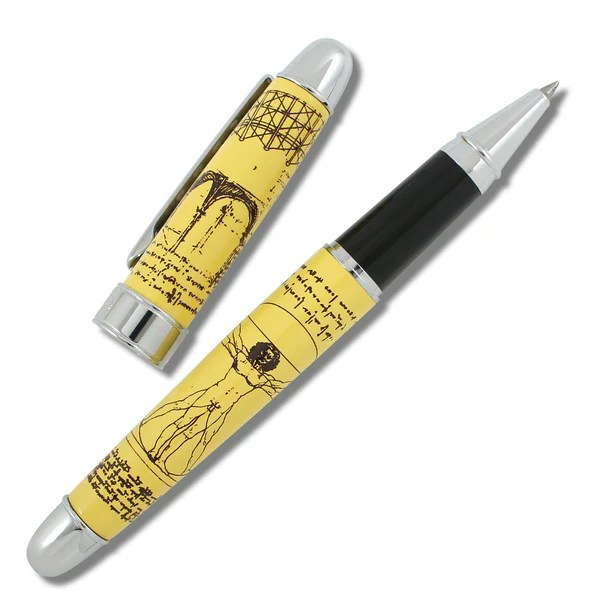 Montblanc has the delightful habit of producing artistic pens of high quality. A fresh to the world business graduate will make a big statement when they produce this simple, yet stylish writing instrument when they go to sign their first big deal. As a side note, I’d like to mention something about Montblanc. In order to find out the price of this pen, you will have to request the price be sent to you via email. I’ve noticed that this has bothered or scared a few people away from purchasing pens from Montblanc. The truth of the matter is, is that Montblanc works hard to protect their brand. Because of this, they certify the companies that sell their pens. One of the rules is that the seller must only offer prices upon request. This doesn’t mean that the pens are so pricey that you can’t afford them. Be brave! 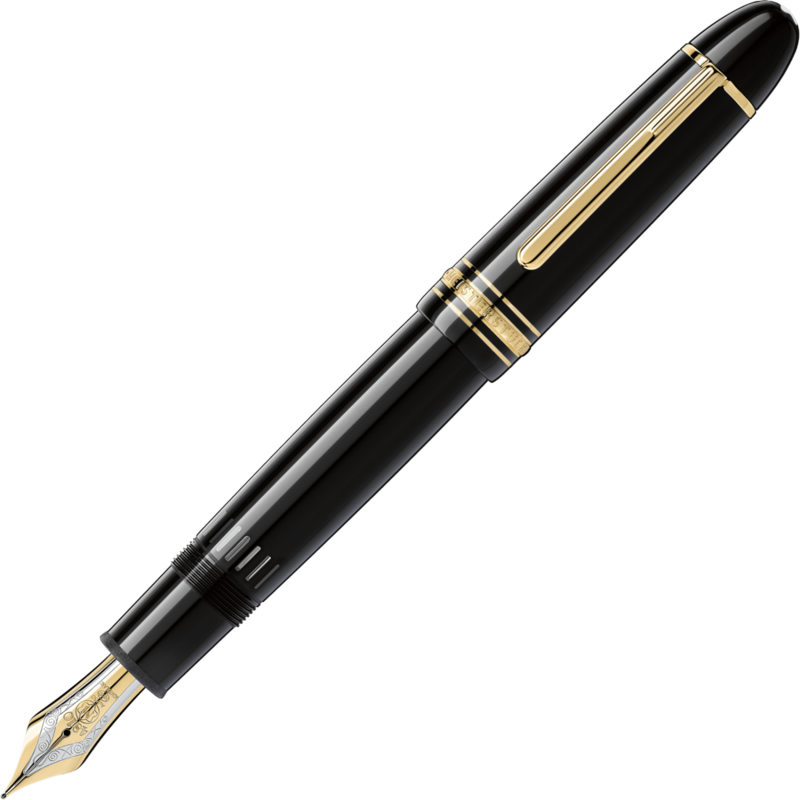 If you are interested in a Montblanc pen, take the extra time to request a price. At Executive Essentials, your email will be treated with care (no spam) and you will be pleasantly surprised at the response you receive. Visconti is quickly becoming one of my favorite pen companies. Unlike many pen companies, Visconti understands that pens should not only be durable and attractive but they should have character as well. Visconti makes sure that their pets have plenty of character to spare. A perfect example is the Wall Street. Created from a green, red or platinum celluloid and finished with silver accents, these pens are very similar to vintage celluloid pens of the past. This pen has a feel and spirit of the fast paced life on Wall Street and features a unique four sided barrel that allows it to be highly ergonomic and assures a comfortable feel. If you have a future stock trader entering the world of high finance, this is the perfect graduation gift. In the world of big business, presentation is everything. In that vein, the Waterman Carene Rollerball is a prime example of how to present yourself right. The Waterman Carene Contemporary Black and Gunmetal Rollerball Pen is inspired by the streamlined symmetry of the world’s finest yachts. The pen features a modern crisscross decor on the cap in line with Waterman history and a deep black lacquered barrel. A branded ring and glossy finish on the cap help distinguish this pen. It’s a powerful piece that exudes confidence and control, important traits for any aspiring business person. There are plenty of pens that demand your attention by their looks. But more often than not, you don’t know a pen’s true qualities until you interact with it. This holds true in the world of business as well. Fast talking and hard selling is the mantra of mainstream business in the modern world, but I think I speak for a lot of consumers when I say it’s nice to run a business that has a slow pitch but delivers in spades. The Omas 360 Mezzo is a great, simple looking pen, dressed in black, but it’s usability far outshines its modest attire. The 360`s triangular body is based on ergonomic principles and combines a perfect grip and nib angle to permit fluid, uniform calligraphy with uninterrupted ink flow. This pen is perfect for those soft spoken, hard working graduates in your life. In every graduating class, regardless of the field, there is one student that decides they are going to remake their profession in their own mind. They are going to do things just a little bit different. And usually, they end up changing the world. If you have a graduate that reads the text books and goes right when the rest of their class goes left, this Namiki Fountain Pen is for you. The Vanishing Point retractable (yes retractable!) fountain pen has experienced an amazing evolution since its inception. Its brilliant design and ingenious technology make it a pen for the new age. A larger size, durable metal body, and attractive appointments make the Vanishing Point unmistakably unique. This white model has a sleek, clean look that invokes the purity of mind necessary to break all the rules and come out on top. These are my suggestions for that business school graduate in your life, but don’t take my suggestions as the end all. Take some time to look at the Executive Essential catalog and have some fun finding the pen that will fit your special graduate perfectly.